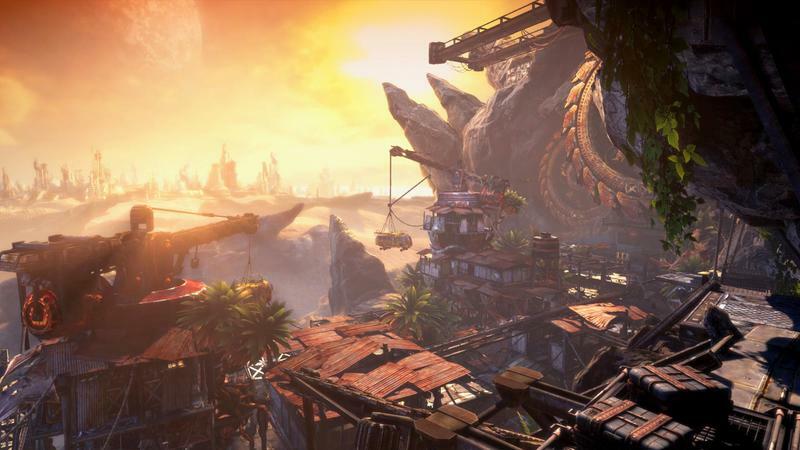 Is Bulletstorm: Full Clip Edition worth the $50 price tag? 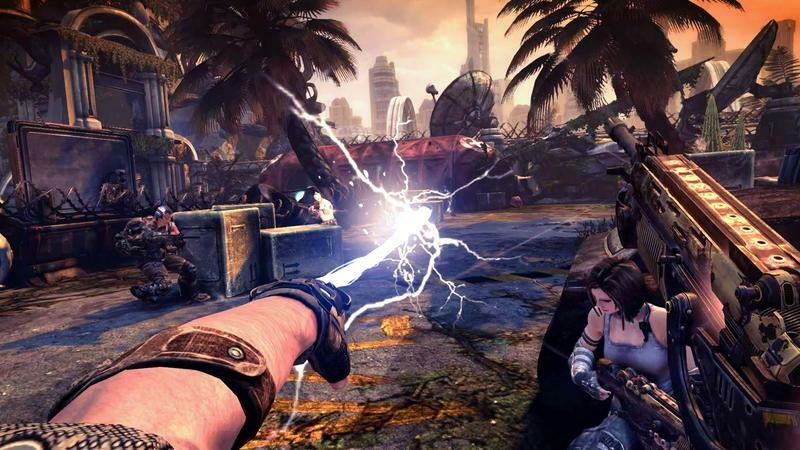 When Bulletstorm released back in 2011, it was already a great, weird, and vulgar game. It managed to wade into juvenile toilet humor until it was up to its neck without getting offensive. It was good looking and fun to play. And it still is! Now that Full Clip Edition, the re-release of People Can Fly’s game through Gearbox Software, is out, we can look at what the remaster offers up. I typically don’t like treating a review as a customer guide, but Bulletstorm‘s bizarre situation makes it tough to skirt around. The game has been well and thoroughly reviewed, so I wouldn’t be adding much to the dialogue by going in depth with that. Instead we’ll look at what’s new about the game and what the remaster offers and, yes, whether it’s worth the $50 asking price. Killer Visuals – Presented with updated models, environments, and animations all running at 60fps across all platforms. So what’s actually new here? Just by publishing the game, Gearbox is doing gamers a service. Despite my issues with this release, I really do feel that way. 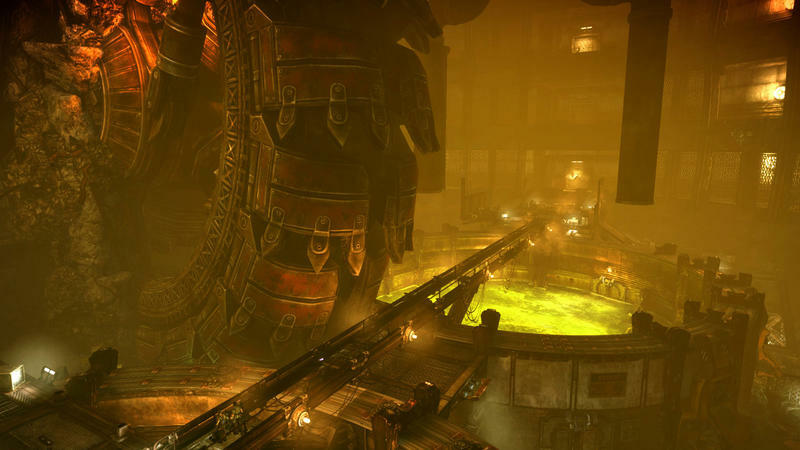 When Bulletstorm originally came out on PC, it was a Games for Windows Live game (GFWL). That whole system was a disaster in ways that would require way more space than we have here. In short, though, that version of the game is unpurchasable and unplayable at this point, at least for PC gamers. 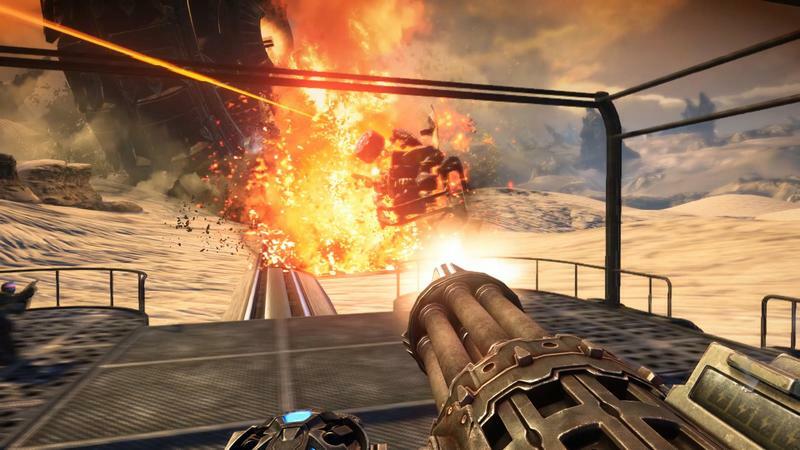 With the game out on Steam, those who missed Bulletstorm the first time around can check it out. 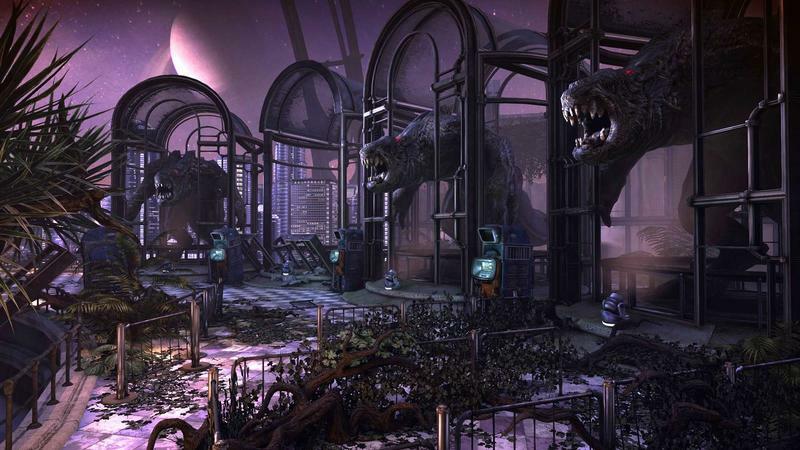 While Gearbox’s decision to pick up the license and re-release the game certainly wasn’t altruistic, it’s still good to see any game publisher finding ways to preserve games. GFWL games are high up on that list as far as PC gaming goes. But that alone doesn’t justify the full-size price tag on what is now a six-year-old game. In terms of new content, the game has a new Overkill Campaign Mode, which is just a New Game+ mode with everything unlocked to make sure you don’t have to wait through an hour of introductory tutorial sequences and cutscenes to get to the blood. To access this, you have to first complete the campaign, so if you’ve already played the game and just wanted to dive into this, you’re out of luck. There are also some new Echo maps, which are vertical slice sections of the game that you can compete with friends in to pull the highest scores. At a budget price – let’s say $25 or $30 – this package would be a great deal. If the original game had been available on Steam back in the day, I would expect to see it going for $2.99 during Steam sales, and a $30 price tag for an upgraded game and a smattering of new content would’ve made sense. At $50 though, this is hard to digest. There’s just not enough here. And we haven’t even gotten to the Duke Nukem DLC yet. If you pre-ordered Bulletstorm: Full Clip Edition, then you already have that DLC sitting, waiting for you. But no one pre-orders games anymore. At least I hope not. So, if you want to drop an extra $5, making the total price a hair under $55, you can get the Duke Nukem Bulletstorm Tour, which allows you to play through the entirety of the game as the Duke himself, complete with new voice lines from the original voice of Duke, Jon St. John. It’s not good, dear reader. It’s not good at all. The Duke himself is simply a skinning of protagonist Grayson Hunt. While the Duke’s lines are original, those of the other characters, as you might guess, are not. So you end up running around as the Duke while people call you Gray over and over. Even the animations are carried over, and that means the lipsync is matched to Gray, not to Duke. Add-on content should feel like a bonus to the game, not a shoddy veneer. Duke’s presence feels more like one of those junky cereal-box toys than a Happy Meal toy. Are those still a thing? The price tag feels less like a price for the game and more like a thank you payment for Gearbox having acquired the license. I love buying new games, and I avoid buying games on sale because I like seeing as much money as possible go to the developer and publisher to encourage the creation of more games like it. And I’d love to see more games like Bulletstorm. Even if a sequel’s never going to be in the cards for this, I absolutely want to see more weird, unique games like this – new and old. But at the current price, this particular shooter is a tough one to stomach – gore aside. And there’s plenty of that in this game.